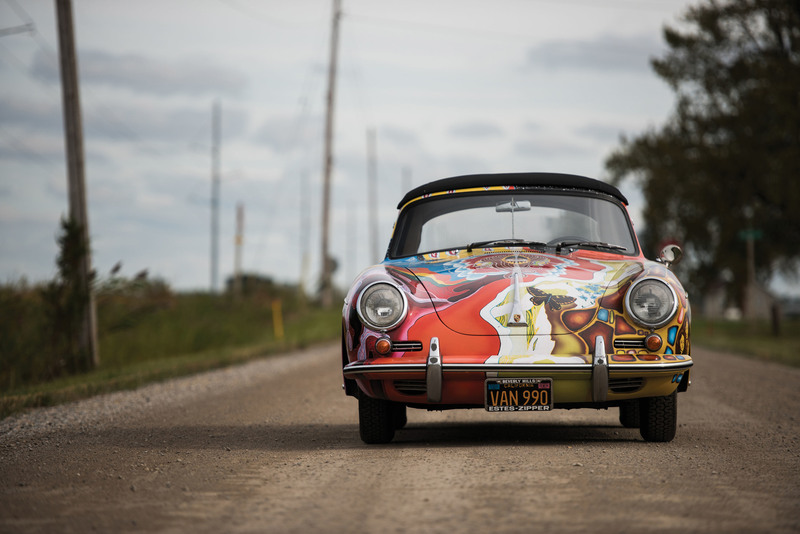 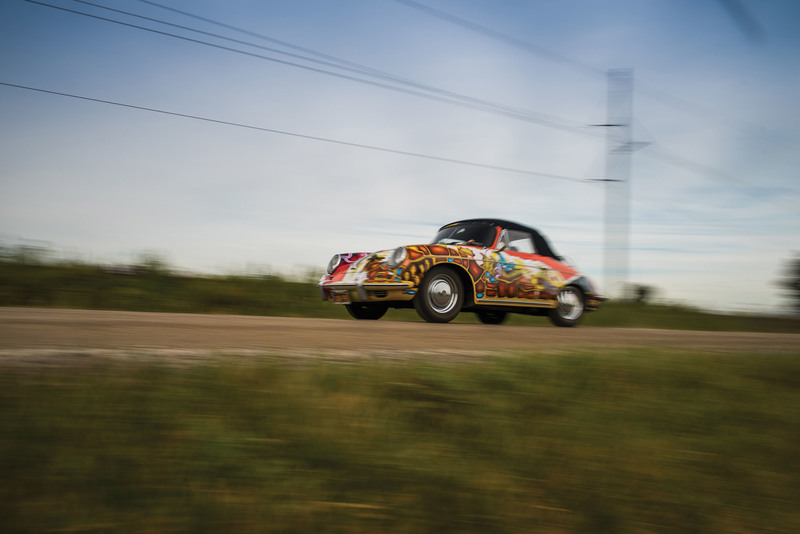 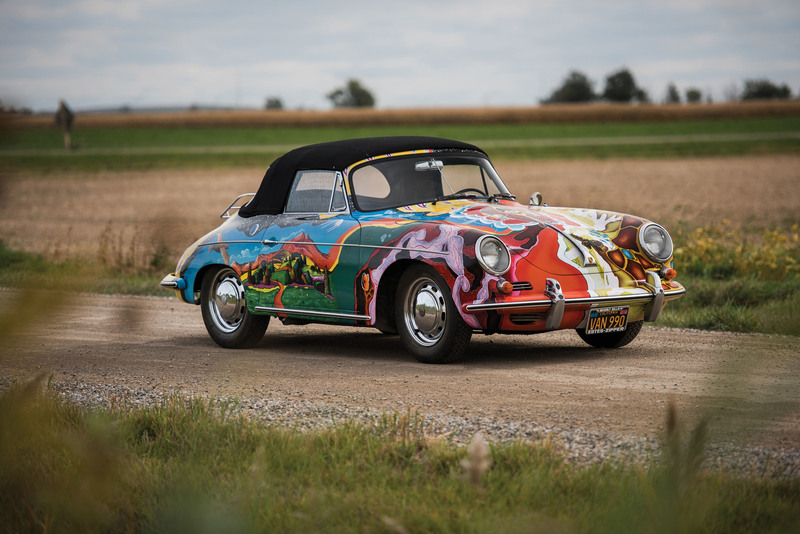 Janis Joplin Porsche 356 SOLD At Auction For $1.7 MILLION! 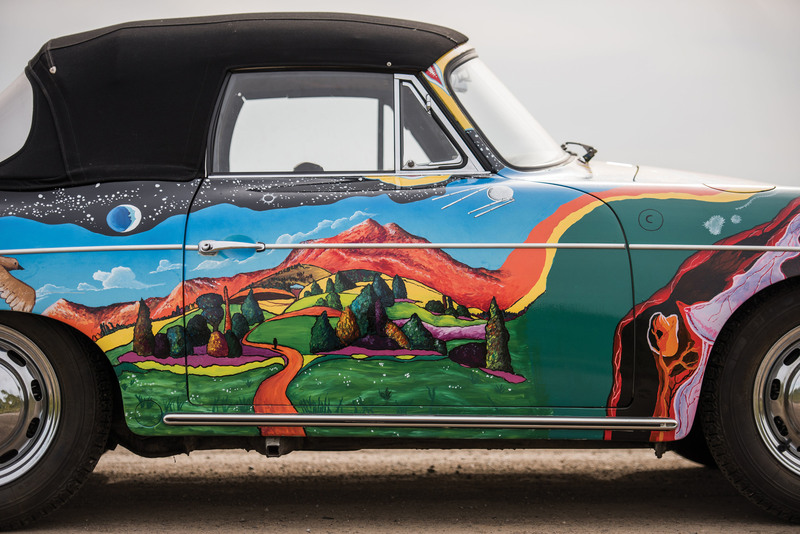 Janis Joplin is known for asking God to give her a Mercedes Benz! 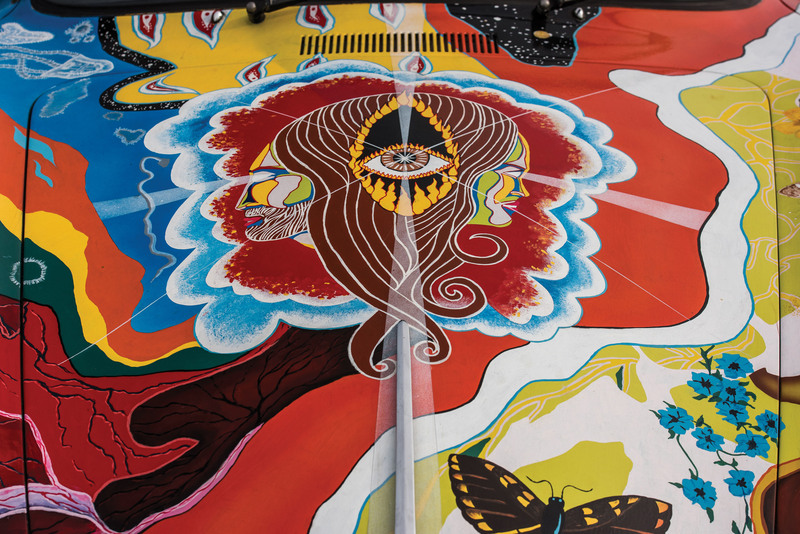 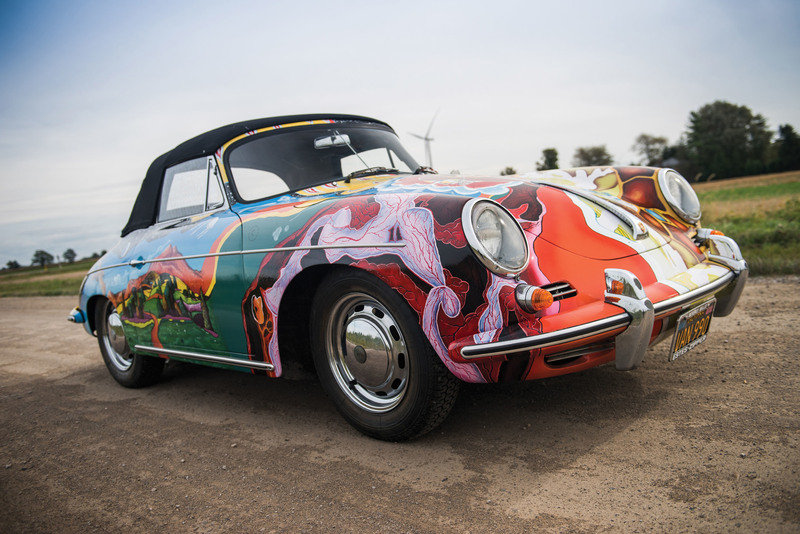 However, God probably missed this call so she had to buy herself a 1964 Porsche which body kit she made in her very style – Psychedelic! 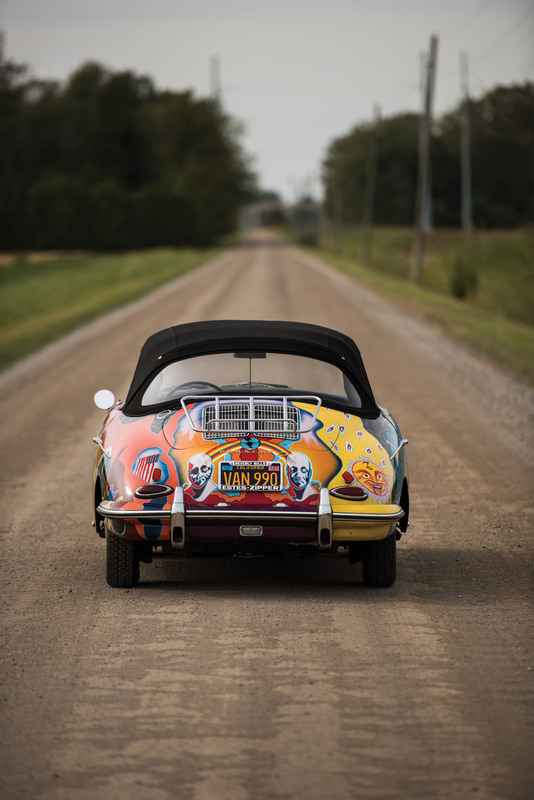 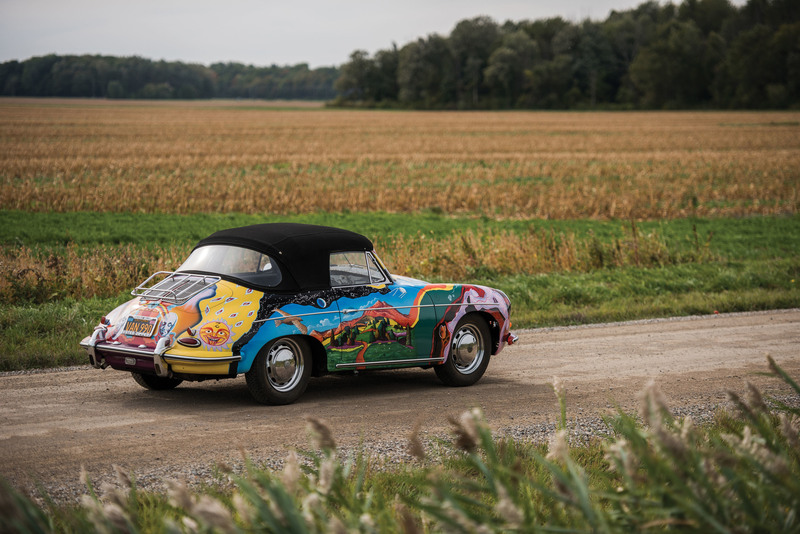 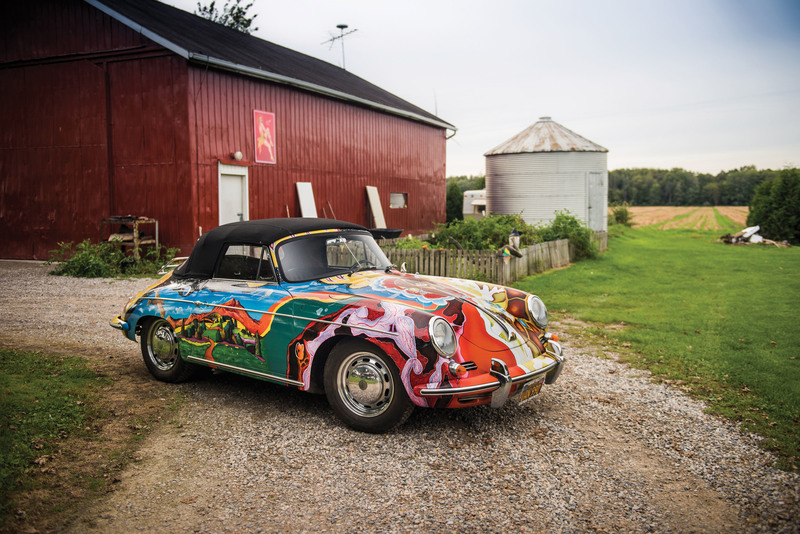 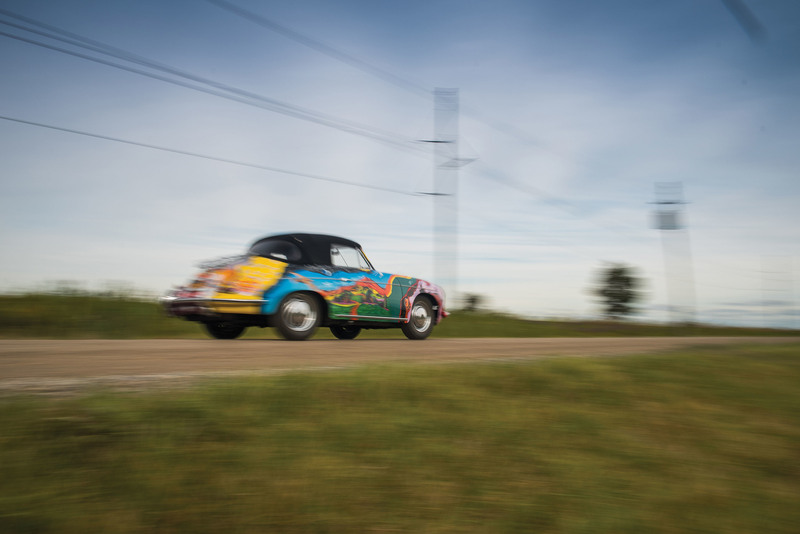 Seven bidders were fighting for the late star`s ride and finally one came with the final offer at the Janis Joplin Porsche 356 auction in New York! 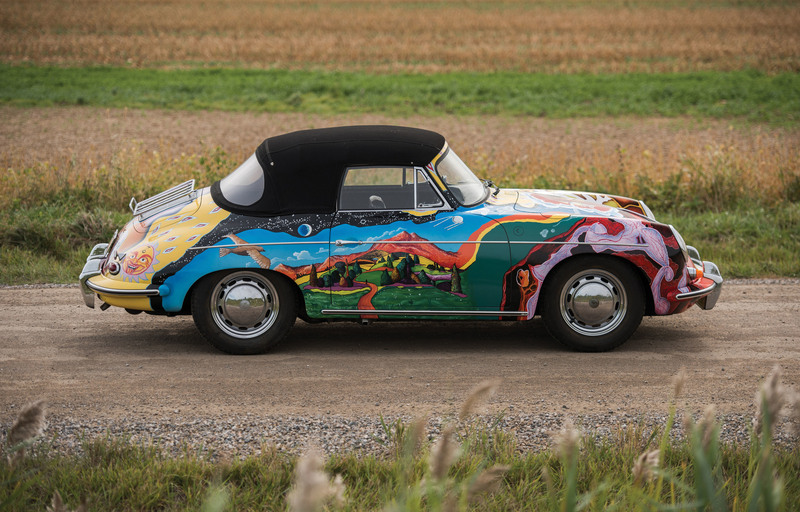 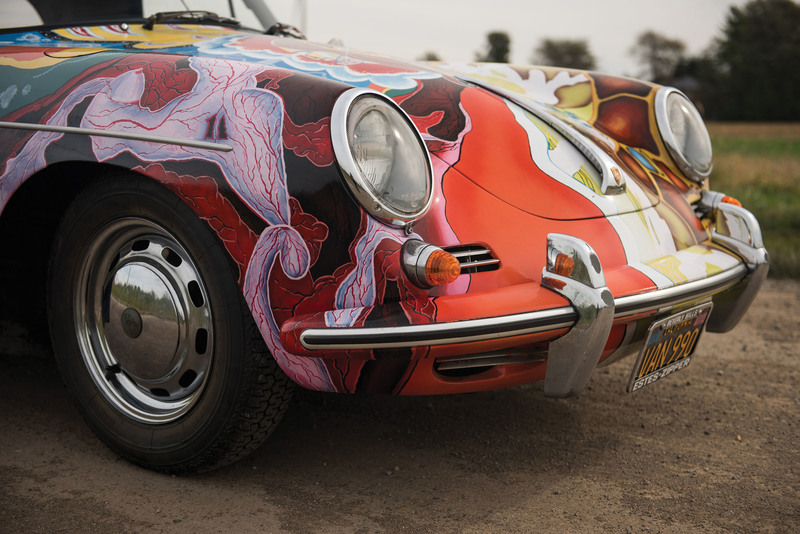 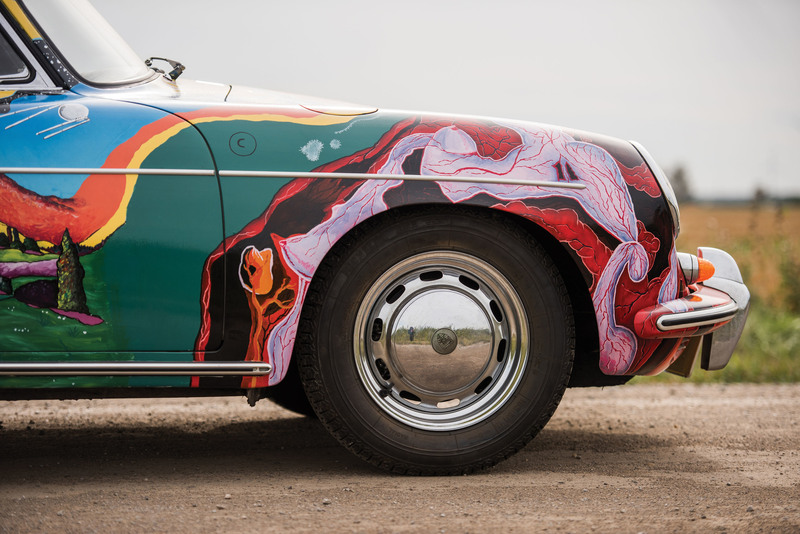 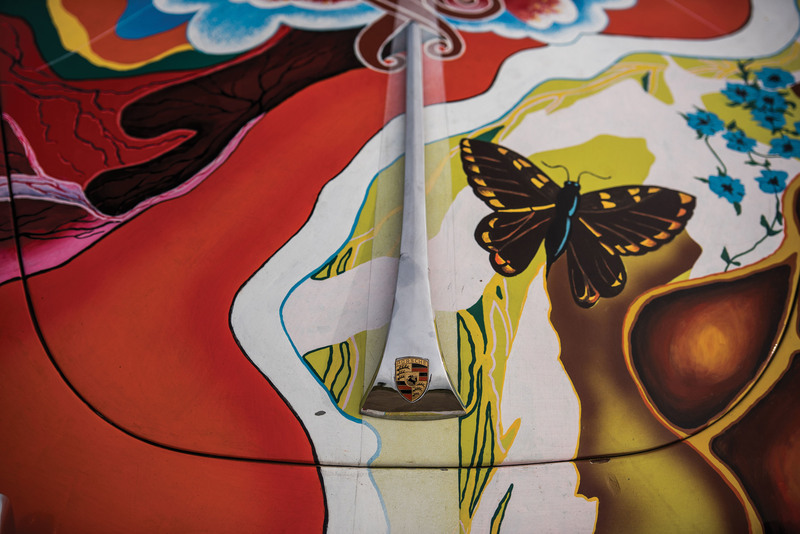 Janis bought this Porsche in 1968 and immediately gave it to “Big Brother and the Holding Company” to create the body kit the way she liked it! 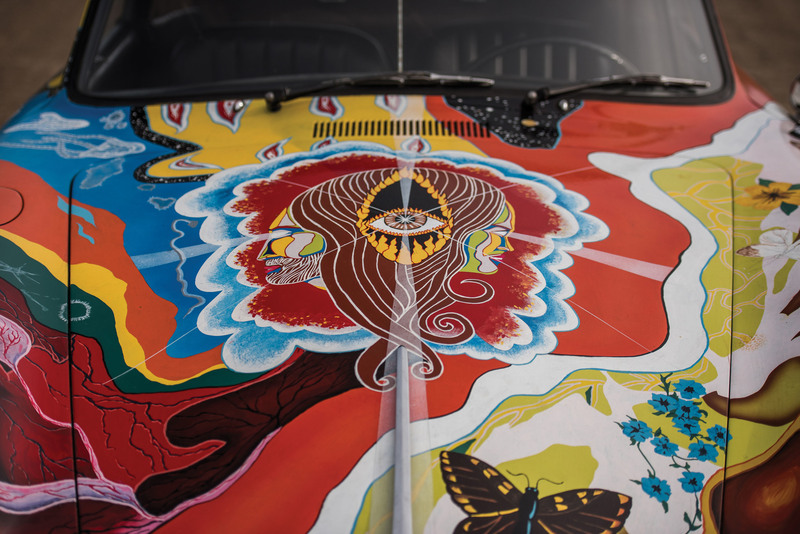 She drove this vehicle proudly every day until her death in 1970! 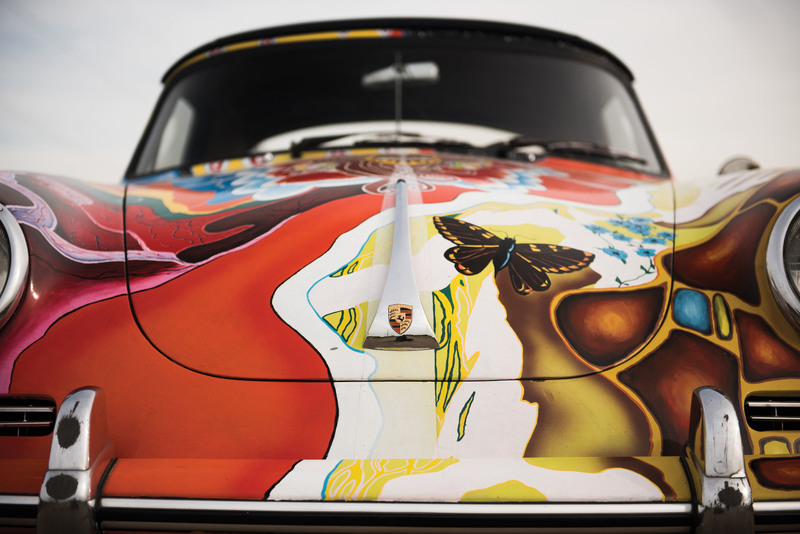 Finally, read Janis Joplin’s full bio here!